We’re excited to share this recent release from our friends at the Charlotte LGBT Chamber of Commerce. Congratulations to these Charlotte-area LGBTBE certified businesses! 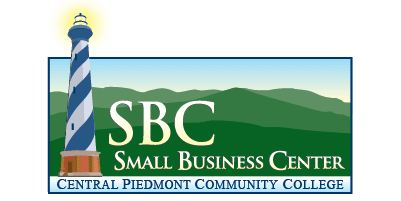 CHARLOTTE, NC – Eight local businesses have been awarded LGBT Business Enterprise (LGBTBE®) certification through the National LGBT Chamber of Commerce (NGLCC) Supplier Diversity Initiative. The NGLCC is the nation’s exclusive certifying body for LGBT owned and operated businesses. More than twenty additional LGBT-owned businesses in Charlotte are working on gaining their certifications. The CLCC is working to assist with certifying these, bringing the number to almost 30 by spring of 2019. The Charlotte LGBT Chamber of Commerce (CLCC), Charlotte’s local affiliate chamber of the NGLCC, offers this valuable certification at no cost to all Charlotte LGBT Chamber of Commerce business members. Additionally, CLCC mentors interested local businesses through the NGLCC certification process and provide certified business with local support and resources for finding, engaging and winning more business. LGBTBE® certification requires a business be majority (at least 51%) owned, operated, managed, and controlled by an LGBT person or persons who are either U.S.citizens or lawful permanent residents and exercise independence from any non-LGBT business enterprise. This certification will allow certified businesses to participate in corporate procurement and with NGLCC Corporate Partners like IBM, Wells Fargo, NBA, JP Morgan Chase, PGA, AmericanAirlines, TIAA, and more. A complete list of Corporate Partners is available on the NGLCC website. CLGBTCC works tirelessly to promote our Members through marketing initiatives, public relation campaigns, and cooperative advertising that reach local, regional, national, and global markets. 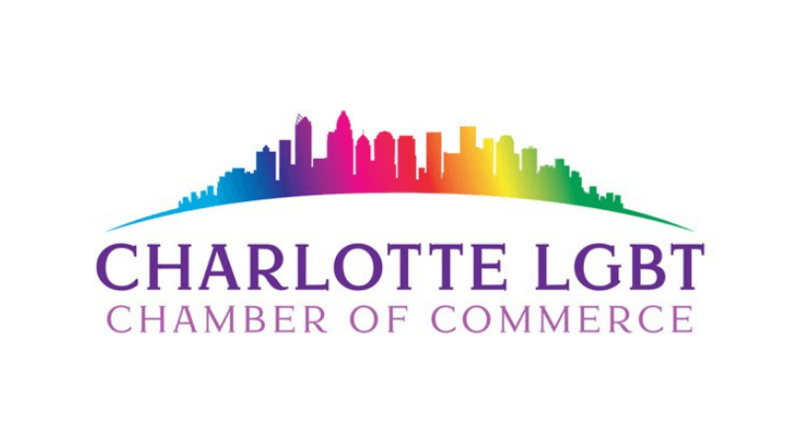 CLGBTCC maintains affiliations and partnerships with the Charlotte Business INClusion, Charlotte Chamber, Charlotte Regional Visitors Authority, Charlotte Business Resources, National LGBT Chamber of Commerce, and Small Business Administration. For more information about Charlotte LGBT Chamber of Commerce, visit: clgbtcc.org. The National LGBT Chamber of Commerce (NGLCC) is the only national not-for-profit advocacy organization dedicated to expanding the economic opportunities and advancements of the LGBT business community. With more than 140 corporate partners, and 59 local, state, and international affiliate chambers, NGLCC is the largest LGBT business development and economic advocacy organization in the world. The NGLCC Supplier Diversity Initiative connects LGBT businesses with the tens of millions of corporate dollars being spent in the LGBT community each year. Today, the NGLCC has nearly 140 corporate partners who recognize the LGBTBE designation when making procurement decisions and who all share a commitment to ensuring diversity in their supply chains. information, contact our Supplier Diversity Chair, Ciara Lilly at c.lilly@clgbtcc.org.